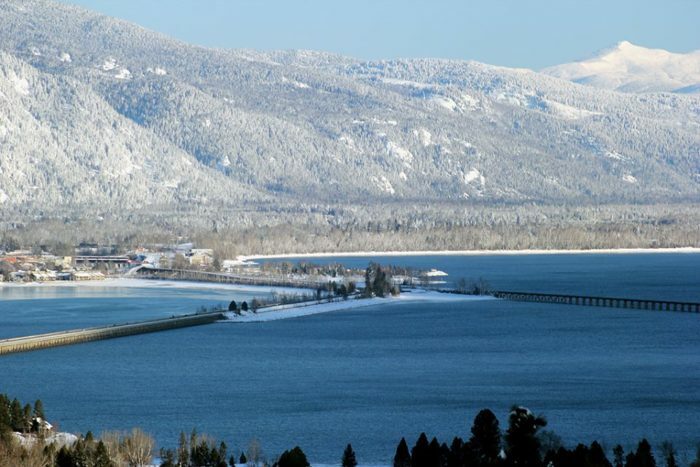 The city of Sandpoint calls itself “The Most Beautiful Small Town in America,” and if you’ve ever been there you know why! 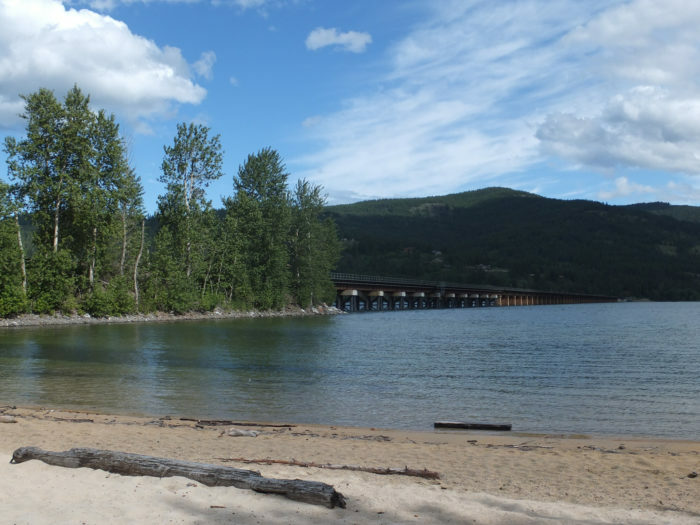 A popular destination for boating and camping, the endless sandy beaches, mountain panoramas, and quaint mountain charm make this a wonderful family vacation spot… or a picture-perfect place to settle down. 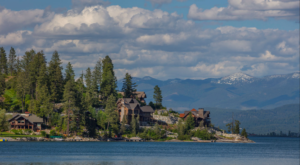 Breathtaking panoramas and waterfront living collide with all the charm of a small mountain town in this mid-sized Idaho city (Pop. 7, 577). 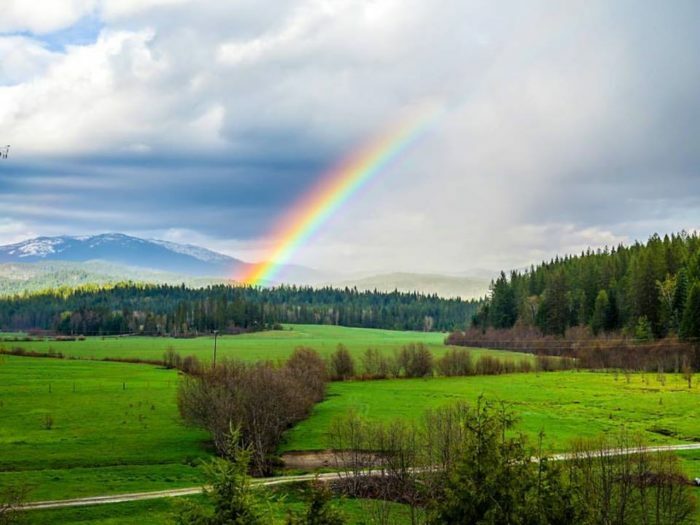 Surrounded on all sides by stunning foothills and mountain vistas (of three different ranges, to be exact), this Idaho gem is literally engulfed by natural beauty. 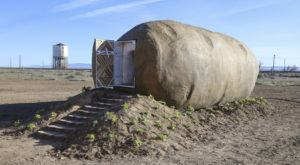 Truly, its backdrop is magnificent - the 8,000-foot Selkirks, plus the blue-hued Bitterroots and Cabinets. 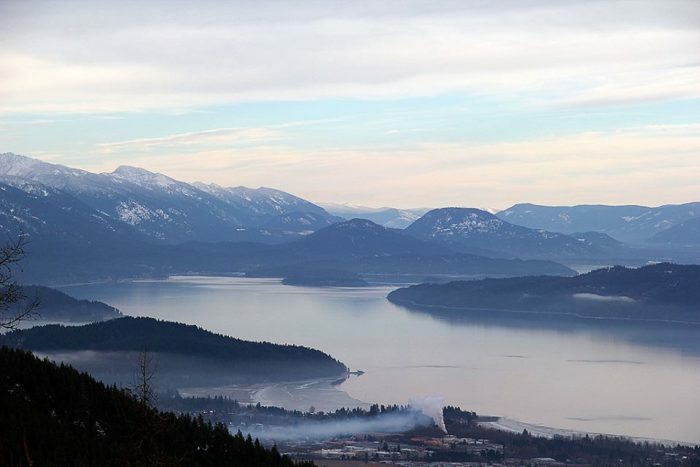 Even the distant Coeur d'Alenes can be seen on a clear day. 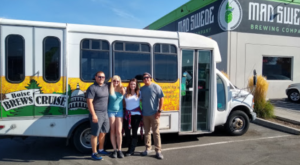 But add in epic waterfront views of Idaho's largest and deepest lake and you'll feel like you're on the coast, but without the salty air or endless crowds. 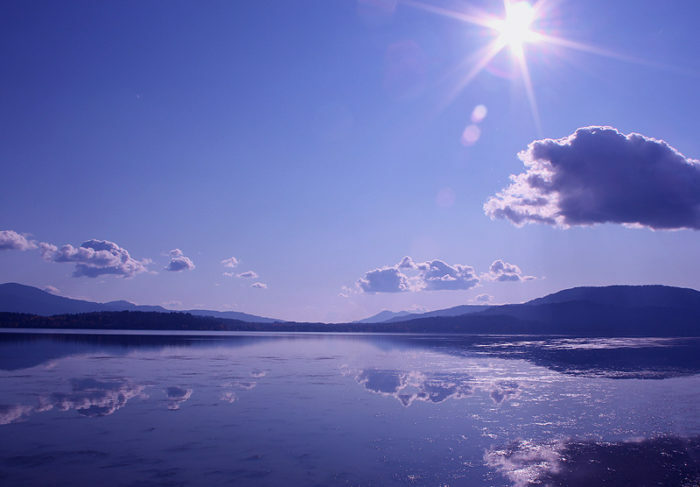 The vibrant blue waters of Lake Pend Oreille truly stretch as far as the eye can see in most places, and boy is it incredible! 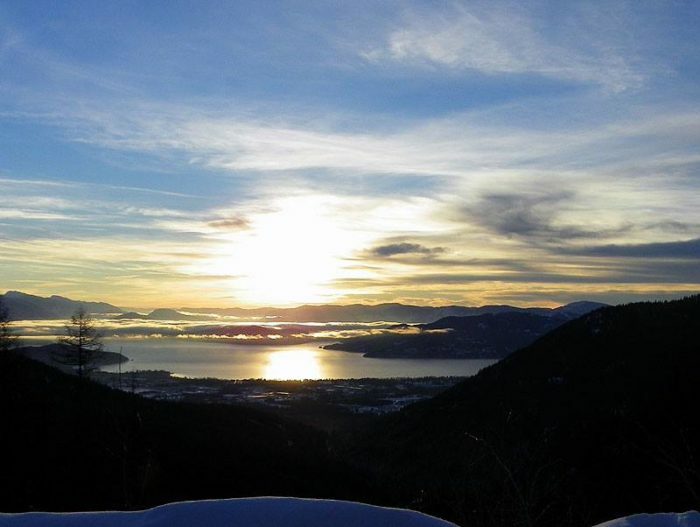 Officially incorporated in 1898, Sandpoint was originally inhabited by the Kalispel and Kootenai tribes, who used Lake Pend Oreille as a summer gathering place. 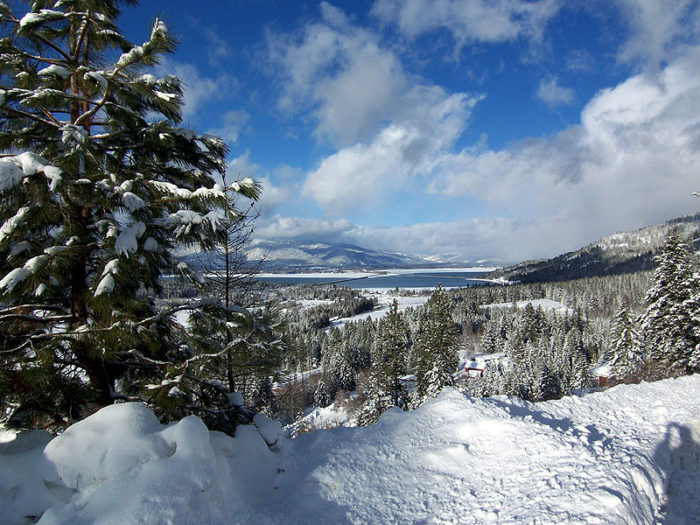 Today, the town's spectacular setting has also led the darling of North Idaho - the nearby Schweitzer Mountain Resort - to grow into a skiing haven. 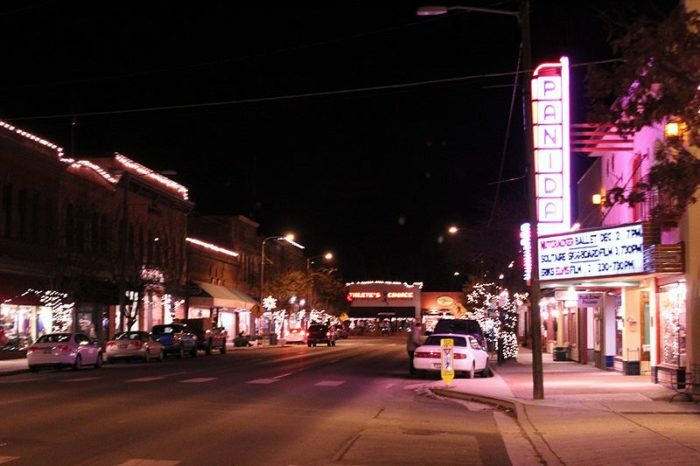 Historic buildings rich with unique architecture and charm line the streets, including the beloved Panida Theater. The PANhandle of IDAho is a great place to be, am I right? This classic 1927 gem was built as a vaudeville house in 1927, is still used for movies, live theater, and concerts today. But that's not all there is to do in this incredible waterfront town. There's even a cozy, independent bookshop just waiting to be explored - a rare jewel these days. 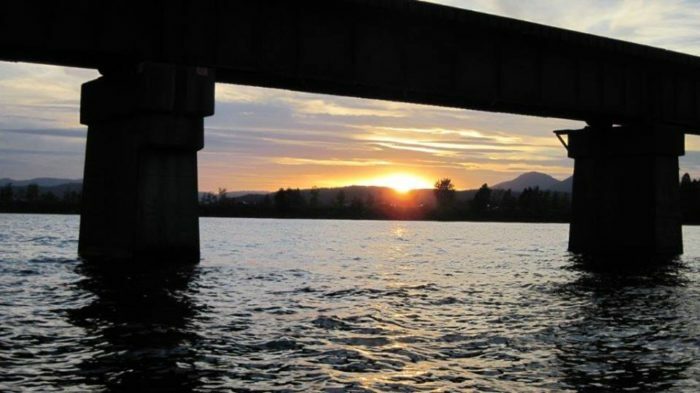 The 2-mile Long Bridge was once the longest wooden bridge in the world. No longer made of wood, the most recent update to the bridge was in 1981. 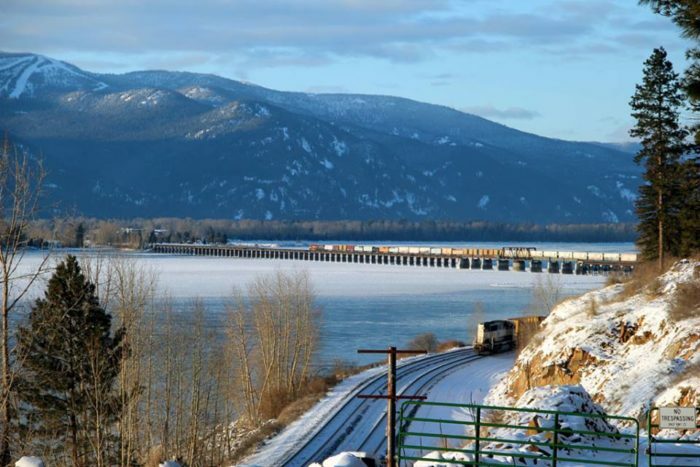 Connecting Sandpoint to Sagle, today the updated bridge is side by side with a scenic bike path over the water - what was once one of the original bridge versions - which is treasured by locals and visitors alike. Of course, the best thing about crossing the Long Bridge is the colorful, homey village of restored wood and red-brick buildings that awaits on the other side. And sitting right on City Beach is the most welcoming icon of all! 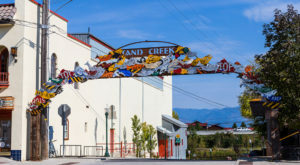 For many, Sand Creek forms the heart of life in Sandpoint, with the Cedar Street Bridge being a charming local gathering place, full of history. 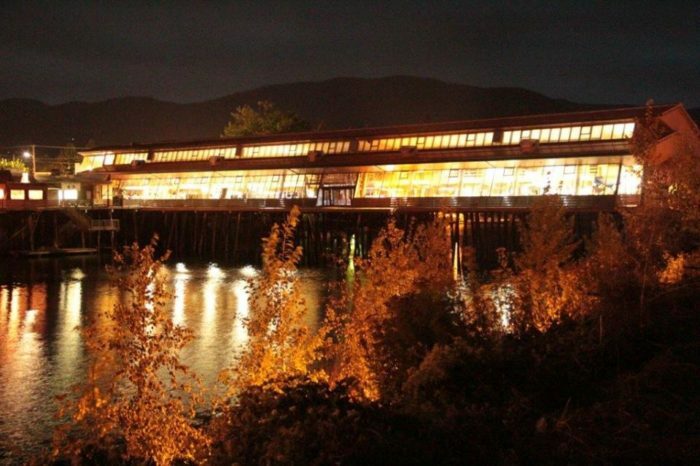 You can read more about the history of the "Only Marketplace Bridge in America" here. 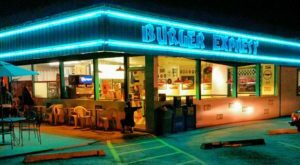 Throw in an epic dining scene, and there's simply no end to what this northern gem has to offer. 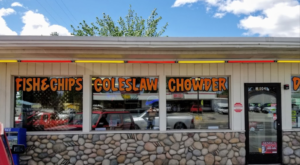 Sandpoint's local restaurants and shops regularly top our dining lists: Pend Oreille Winery, Joel's Mexican Food, Baxters on Cedar, Loaf & Ladle, Trinity at City Beach... need I go on? Rural views are still everywhere you turn, though! 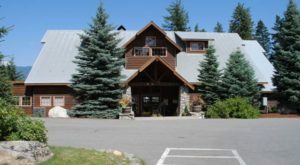 Check out the Western Pleasure Guest Ranch to be fully immersed in the natural wonders of Sandpoint outside the city center. Our favorite beach? Impossible to choose. 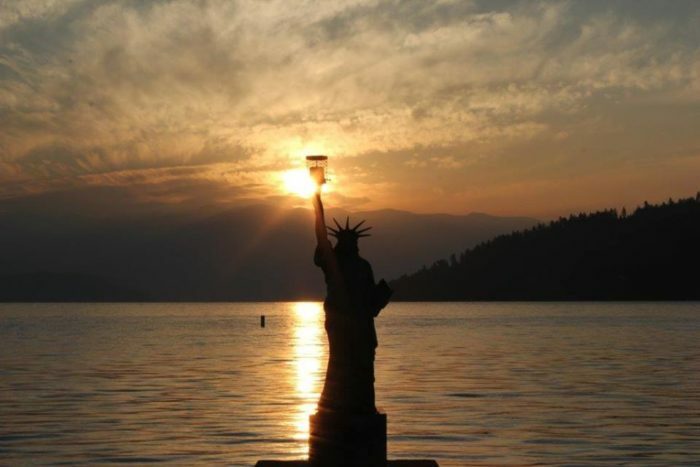 Every sunset is a photo-worthy one in this slice of Americana city, and it's obvious why USA Today/Rand McNally gave this beautiful haven such a high honor. 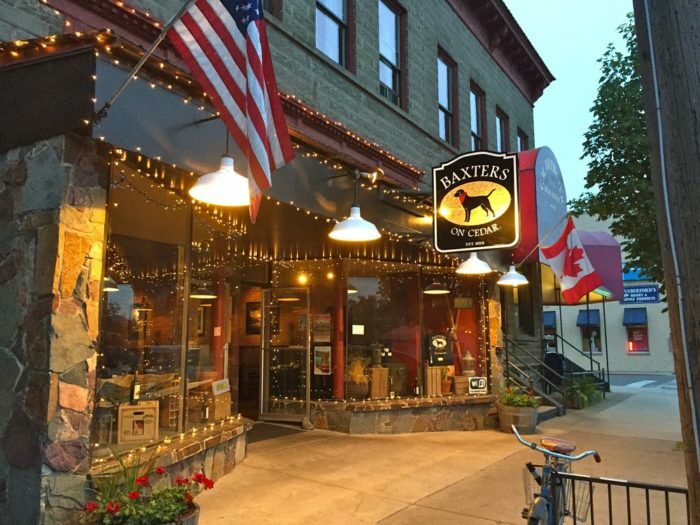 While Sandpoint is on the brink of not being a small town anymore, we still love everything that it has to offer! 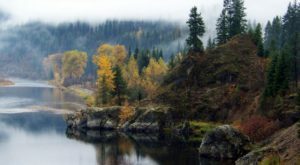 What do you think is the most beautiful place in Idaho?